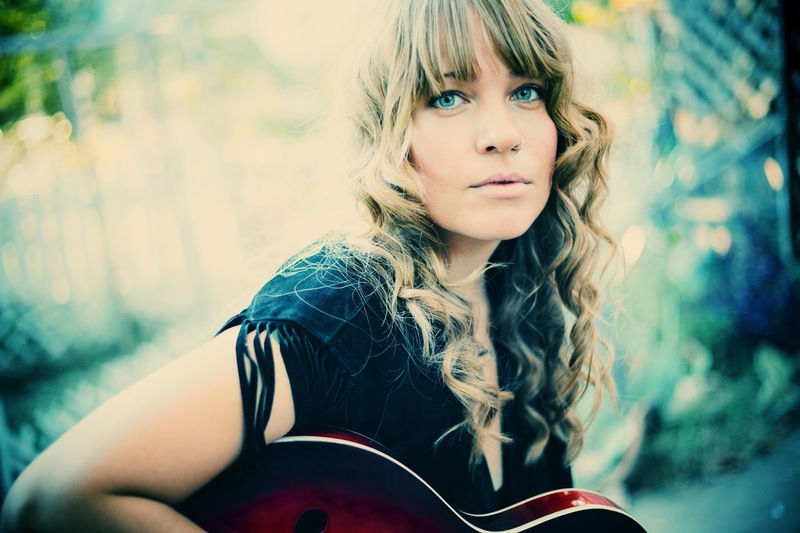 The relative sparse landscapes of Manitoba and Texas are fertile breeding grounds for many visionary singer-songwriters who turn to their deep creative mind to unearth the fruits of their labour. 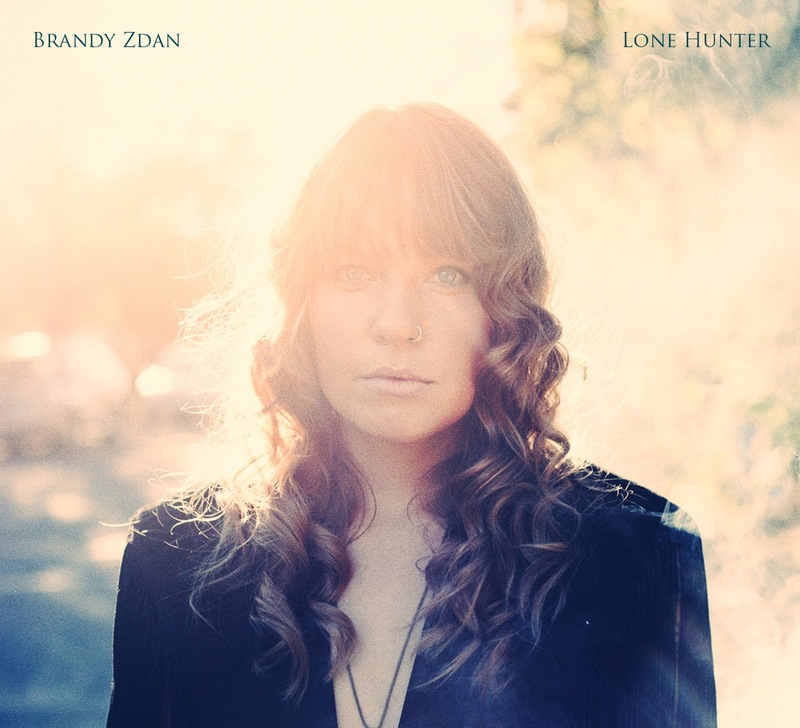 Therefore it is not surprising that Canadian multi instrumentalist, singer-song writer Brandy Zdan honed her craft in Winnipeg before reaping the network support of that hotbed of fine music, Austin to enhance and develop her career. The latest stopping off point for this versatile artist is a debut six-track solo mini album LONE HUNTER which is being released to coincide with another new venture, the ABC of Canadian Music. With a voice to rival any of the current outstanding folk output from the city labelled ‘live music capital of the world’ the self penned tracks captivate, haunt and tease your senses aligned with a sound perfectly in sync with the mood of the songs. Percussion, steel, gentle electric and soft acoustic are expertly arranged by experienced producer George Reiff (Ray Wylie Hubbard, Band of Heathens, Lincoln Durham) to contribute to a brief but satisfying 22 minutes of listening pleasure. Album opener ‘Mourning Dove’ hooks you in with a mesmeric intro and tantalises with a potential explosion that doesn’t materialise. The melting and tender tones of ‘O Where’ decorated with sublime steel make no effort to take you anywhere but on a dreamy path of bliss. Once in a state of tranquillity ‘Does Everything Break’ will continue to soothe the senses as the vocals enter a phase of maturity to suggest a change in tone is imminent. ‘Blood as the Ink’ provides an injection of pace to remove any aspect of complacency as amplification leads the album into a more intense and determined direction. Title track ‘Lone Hunter’ resumes the relative sobriety with a realistic thought of ‘we all die alone, we all turn to smoke’. The fond recollections of ‘I Remember When You Used To Love Me’ leave a strong imprint on your mind as the album fades into the distance, with a feeling that there has been something special in this short experience. With a career spanning Juno nominations in Canada as part of Twilight Hotel and supplying the six string, lap steel and accordion input for Austin based female super-group The Trishas, the next phase of Brandy’s live work will engage UK audiences. By teaming up with fellow Canadian and established UK tour artists Awna Texeira (Po Girl) and Cara Luft (solo, Wailin Jennys), Brandy Zdan forms an integral part of the ABC of Canadian Music project which hits our shores in October. The material from LONE HUNTER will certainly enhance the show and is worth every penny of the modest outlay when available on September 9th.